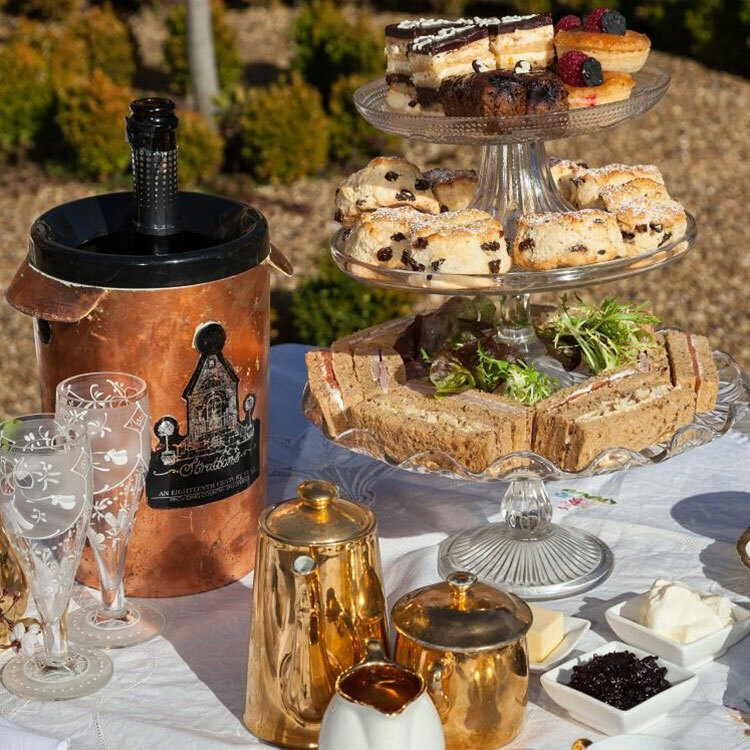 This voucher is valid for up to 2 guests taking traditional afternoon tea at Strattons. Available to book any day between 12pm and 4.30pm to be taken in the lounges or garden. Valid for 1 year from the date of purchase. Cannot be exchanged for cash, no change given.